An exciting new product in the Fugers Food Group assortment are the cheese snacks. 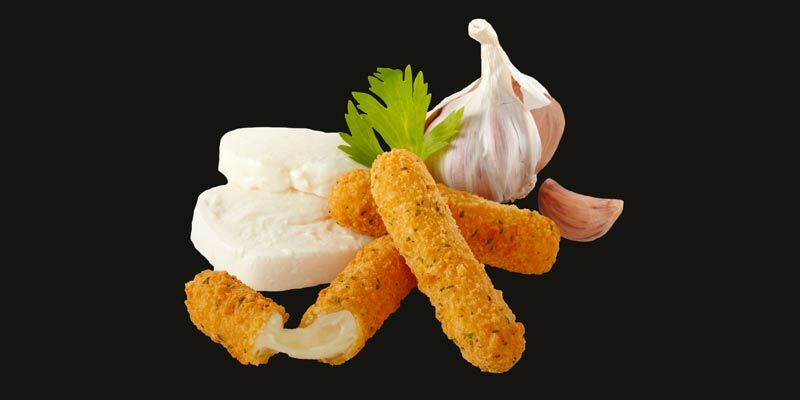 Available in the savoury tastes: chili cheese nuggets, Dutch Gouda, Emmental, Mozzarella Garlic and Vintage Gouda. The ideal snack for a nice gathering with friends. Please contact us for further information!